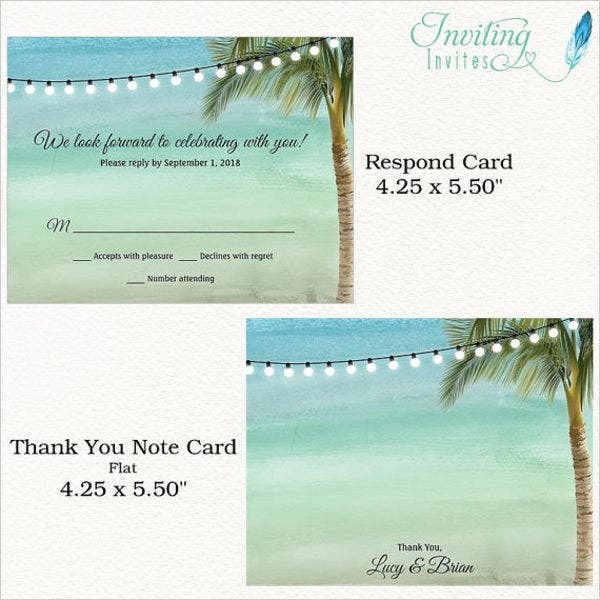 A postcard is usually a rectangular piece of hard paper, thin pasteboard, or plastic for different uses as to write information, message, or invitation. 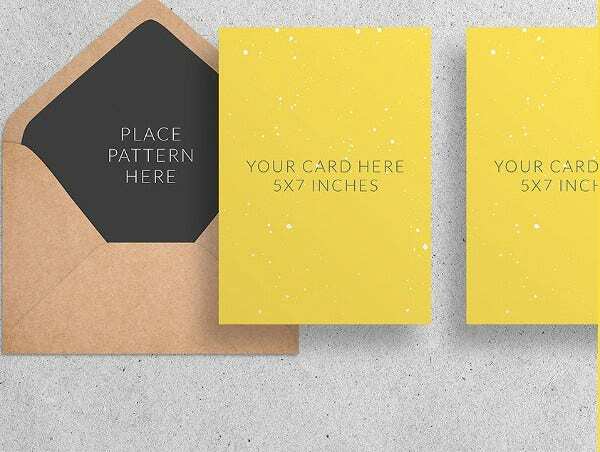 It is a commercially printed card that usually has a picture on one side and space for a short message on the other. 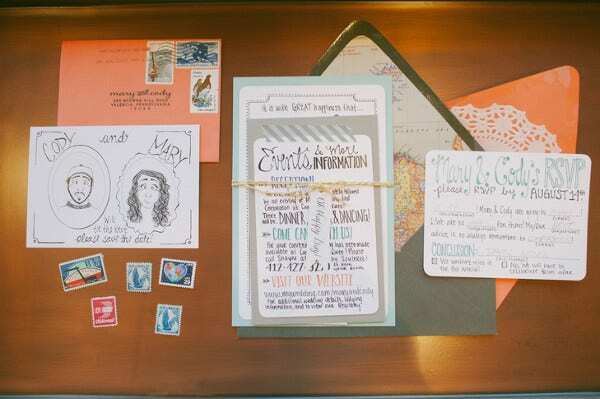 Speaking of postcards, we’ve created this list of invitation postcards especially for weddings. 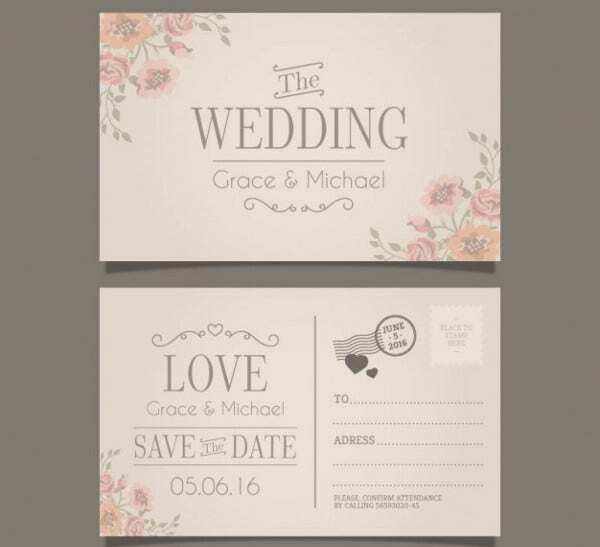 We know a lot of couples are looking for types of postcards like these, and these will be a great way to make your wedding more meaningful and fun. 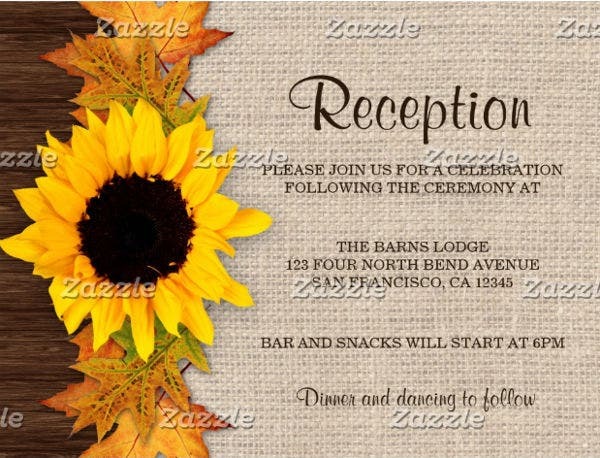 This is a great chance to witness beautiful and catchy Wedding Postcard Templates. Go check them out! Weddings are ceremonies where two people who are in love with each other are joined as one in the sacred bond of marriage. Wedding customs vary strongly between ethnic, cultures, groups, religious beliefs, countries, and social levels. Majority of wedding ceremonies include an exchange of marriage vows by the couple, presentation of gifts (offering, rings, money, symbolic items), and a proclamation of love publicly by a minister or high authority figure. Traditional Western custom, or the so-called white wedding, has been adopted by some civilizations. 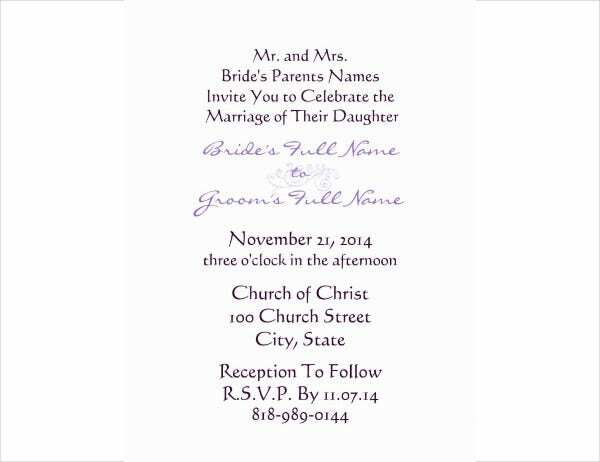 In this, a bride wears a white wedding gown or dress and a veil. This form of wedding was popular because of the famous Queen Victoria’s marriage. Others say that the queen’s choice of a white dress may have simply been a sign of extravagance, yet it may also have been influenced by the values she held, which emphasized sexual purity. Weddings are surely one of the most memorable and treasured milestones in a couple’s lives. Although getting married is not a very simple thing to do. Before jumping into a marriage conclusion, there are things you need to think a couple of times and things you need to consider. It is a lifetime commitment to your partner. Wedding ceremonies are commonly continued by wedding receptions or wedding breakfasts in which the rituals may involve speeches from the groom, father of the bride, best man, and, more or less, the bride herself; the newlyweds’ first dance; and the cutting of the cake. 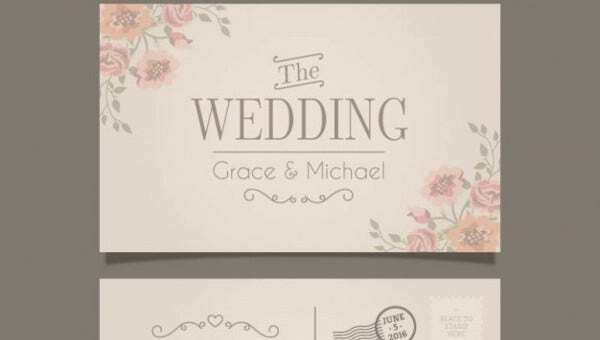 Since we are talking about wedding events, if you are planning on getting married and you already have all the needed things prepared and yet you can’t decide as to what should be the perfect design for your wedding invitations, no need to worry. We’ve got you covered. We have the best designs just for you. You will love them for sure. There are choices for you to pick, and each comes with catchy and state-of-the-art designs. They are all in good-quality resolution for that precise and clear image details. Colors are elegant and sweet and are truly great for wedding events. So what are you waiting for? 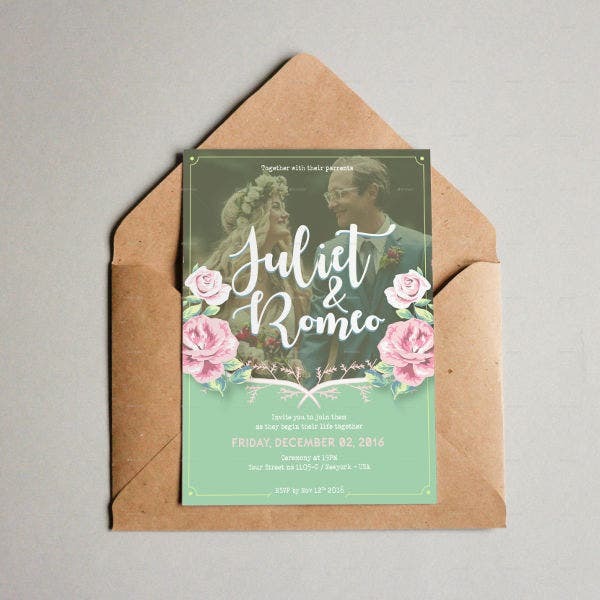 Make your wedding more memorable with these wedding invitations. Go ahead and pick the ones you like the most. Share this page with someone who is also looking for postcards like these. 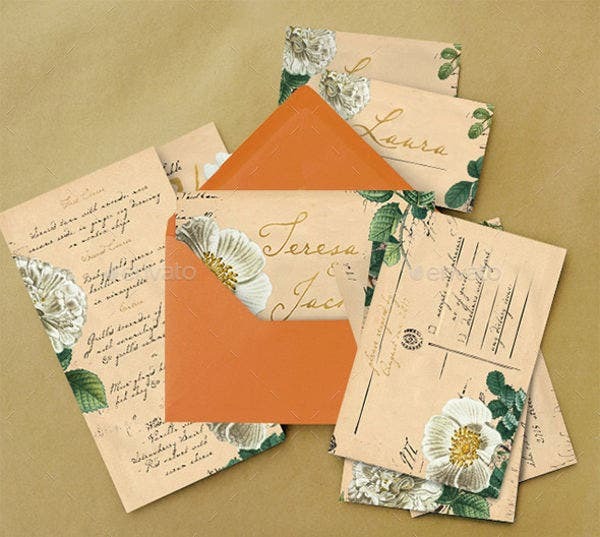 Also, you can check out our Vintage Wedding Invitations for more choices.